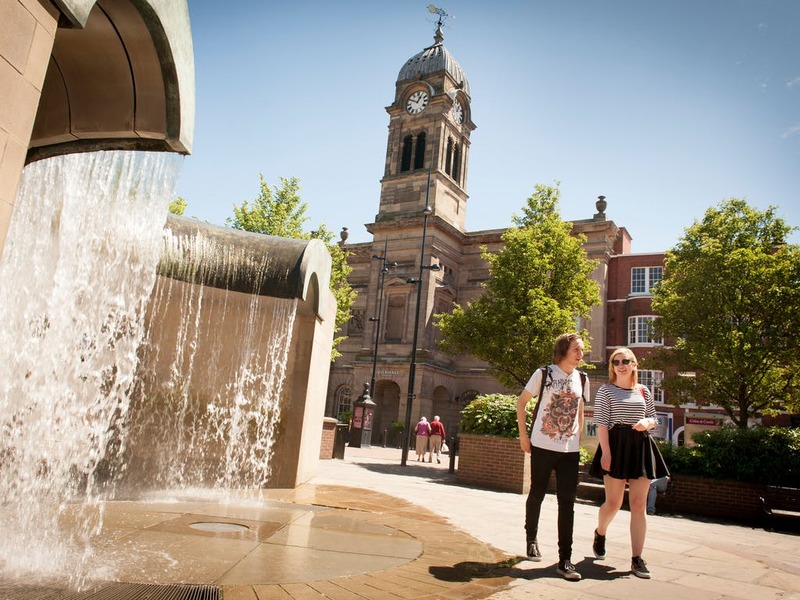 Located in the heart of England, the University of Derby build on their region’s heritage of innovation to provide industry-relevant, expert teaching, from foundation and undergraduate degrees through to postgraduate study and research. The University of Derby was rated Gold in the Teaching Excellence Framework and a Top 30 UK University in the Guardian University Guide. University of Derby offer you unparalleled opportunities to gain professional work experience alongside your studies. 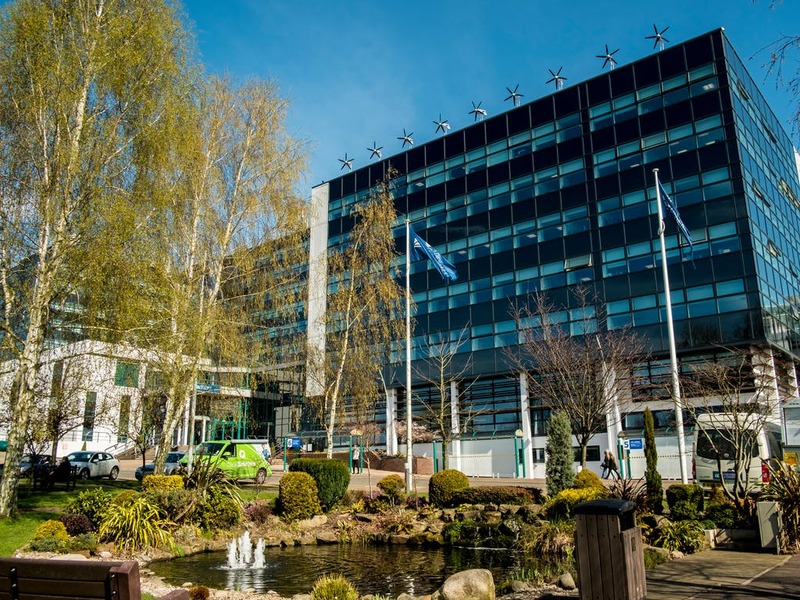 The three campuses in Derby, Buxton and Chesterfield provide state-of-the-art facilities and a wide range of subjects to help students develop their skills. 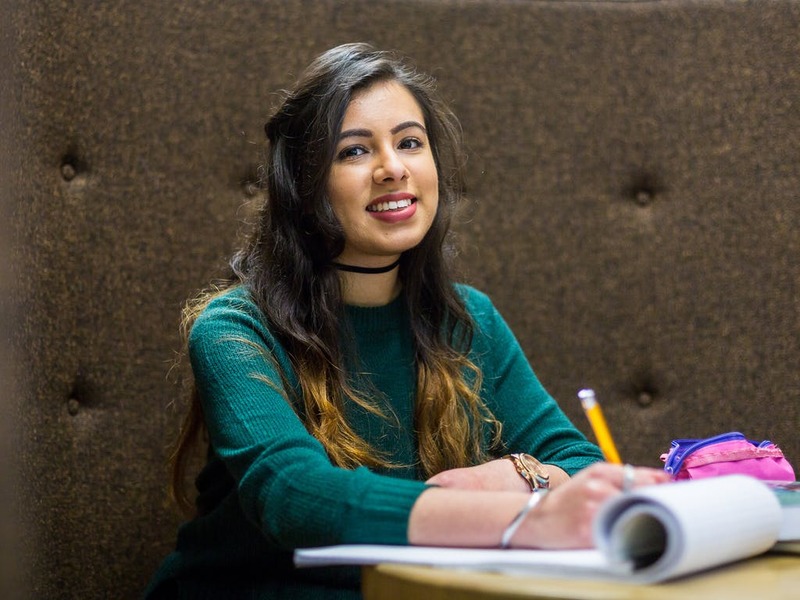 University of Derby are a University of first choice for students who want a caring, aspirational environment where they can equip themselves for the career they choose. That’s why they invested £200 million over the past ten years in some of the best university facilities you’ll find in the UK to ensure you get the hands-on practical skills and experience employers are looking for. At the University of Derby, they are particularly passionate about their research. It has helped to improve the lives of people locally, nationally and internationally. They use their research to inspire and inform their students and they often work with collaborators from partner institutions and with industry. They publish their research so that everyone can share our knowledge and it is often applied to support the sectors that drive national economic growth, and to support effective policy-making and governance. Opportunities to turn theory into practice. At Derby they also have opportunities for students to work within the University, giving you the chance to earn some extra cash and boost your CV. Your Student Centres are here to help you with a wide range of information, advice and guidance to support you through your studies. If you're in any doubt about where you should go to find out about something, get in touch. You have a wide choice of where to live when you come to study at the University of Derby, either in University halls of residence or in private housing. If you’re thinking about living in halls, make sure you take some time to find out about your options and visit us at an Open Day to take a tour of some accommodation. It goes without saying that as a student, you’ll spend a lot of time using libraries. The ones you will find at Derby are well-stocked with books, journals, multimedia and archive material, and well-equipped with technology to support your studies. But importantly, they are also pleasant places to work. 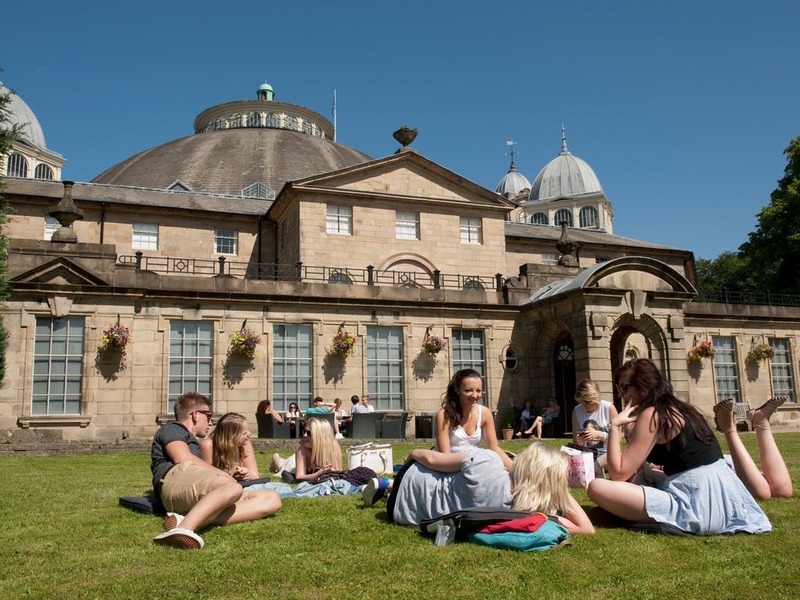 You can study at the buzzing, contemporary campus of Derby, the grand 18th-century Dome in Buxton, or the beautifully restored building in Chesterfield: wherever you are, it’s hard not to feel motivated.They have invested heavily in first-class facilities so all their campuses at the University of Derby contain the latest equipment and technology. The result is courses with valuable hands-on experience, which give you a taste of life beyond university. University of Derby reputation for sport is one of the fastest growing in the country! 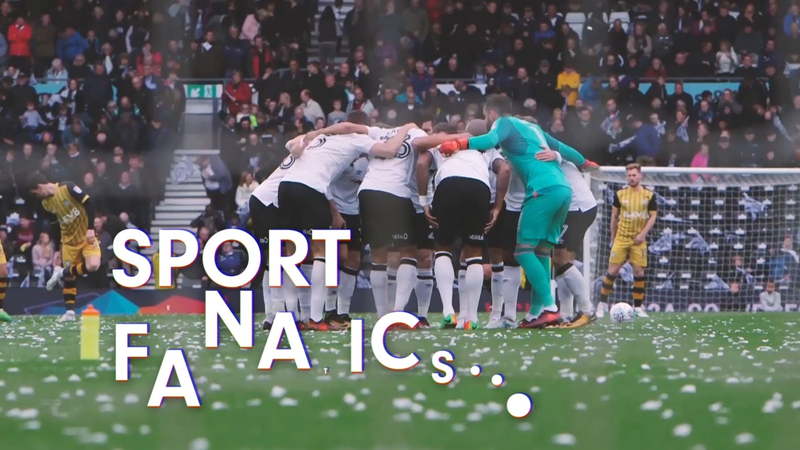 They have strong links with both Derby County Football Club and Derbyshire County Cricket Club. 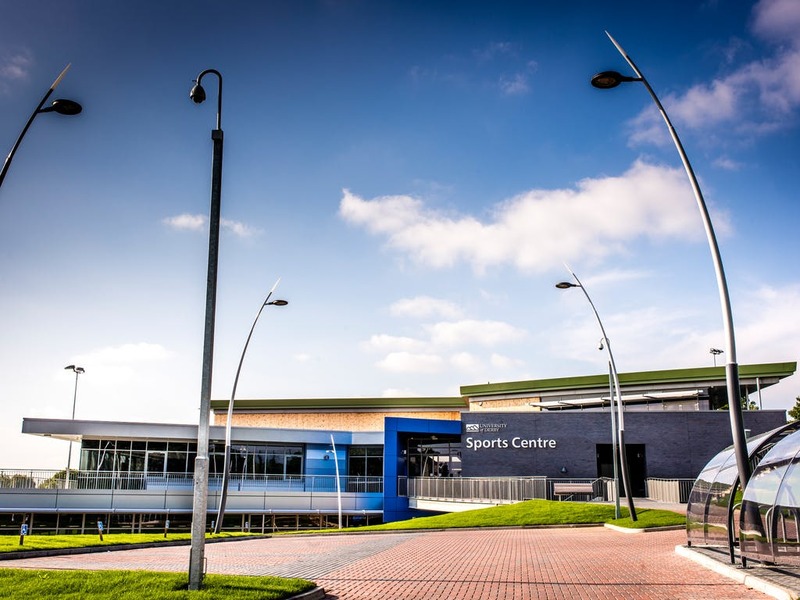 A string of Olympians have worn the orange and blue of Team Derby and many of their teams play at the £10.8 million sports centre. To get more out of your time at university, look to your Union of Students. They provide so many great services – from fun nights out to sports teams and societies, impartial advice, campaigns for change and more. The Union is run completely by students and is independent of the University, though obviously we work closely together. You automatically become a member of the Union when you enrol and start your course.